California is undergoing some of the worst wildfires in our nation’s history, but according to the president the answer to this problem may be a simple one: sweeping. The president cited a conversation he had had with the President of Finland about how the Finns are able to prevent wildfires through sweeping and cleaning the forest floors; however, the Finnish president cited having no recollection of any conversation of that nature taking place. Naturally people took to twitter to mock the incident, with one ​NBA star leading the way. The “Finnisher,” as he calls himself, has yet to play in a game this season due to injury, but it is good to see that he is still having fun. 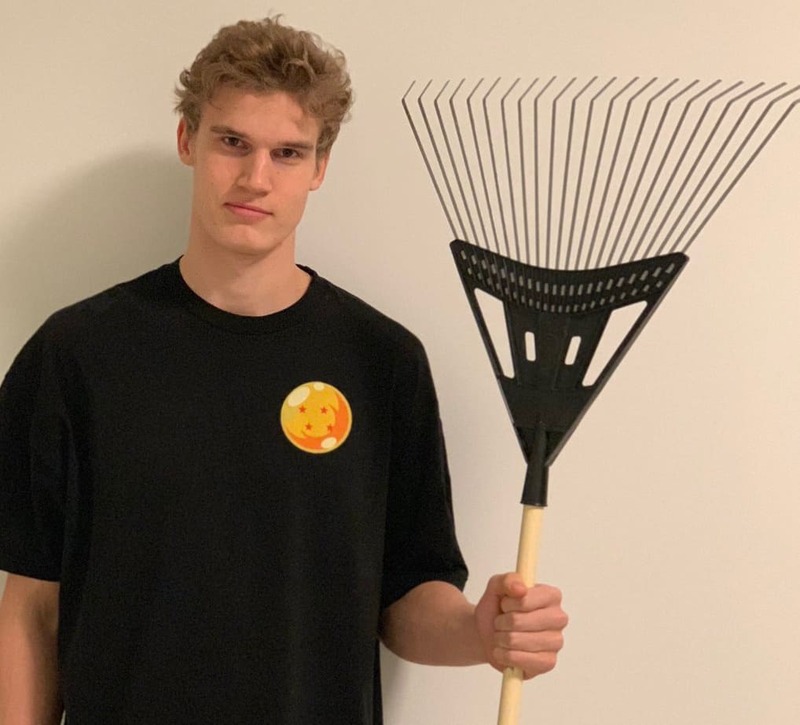 Hopefully for Bulls fans Markkanen can return soon, because he was an integral part of their team last year and has shown that he has the potential to become a true star in the NBA. His play on the court as well as his fun-loving demeanor are exactly what this Bulls team could use, and potentially get them out of their dreadful slump.